Your bathroom is of course your status symbol. It is something that shows your taste and passion for interior decoration. You have fitted marble wall panels, toilets with water-saving fittings, and fog-free mirrors on its walls, which simply have a salutary effect on the whole of house. 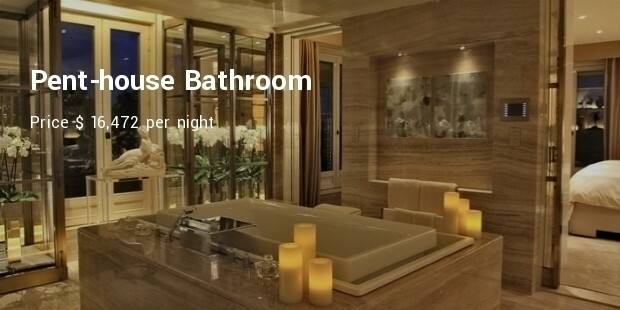 You have taken maximum care to make sure that guests visiting your house get impressed as they see your fabulous bathroom.Let’s talk about a few most expensive bathrooms in the world. Does this name sound unfamiliar and exotic? 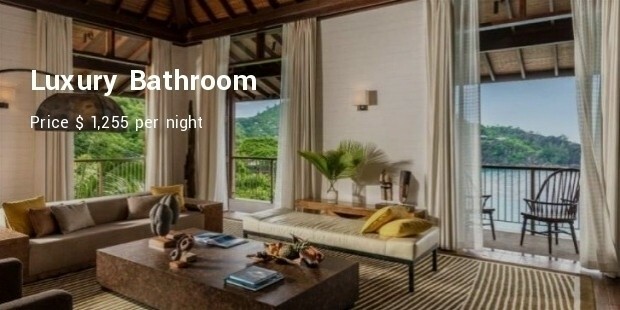 Yes, it is the name of a bath-room. 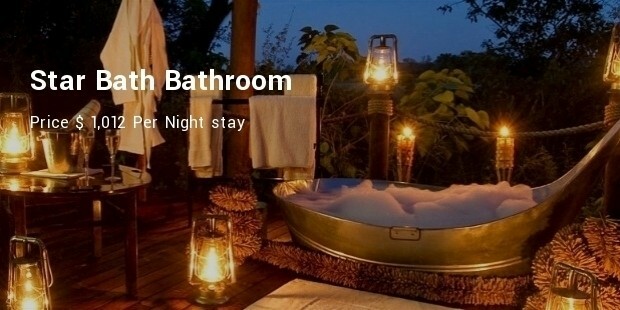 This is available in Lions Sands Game Reserve in South Africa. 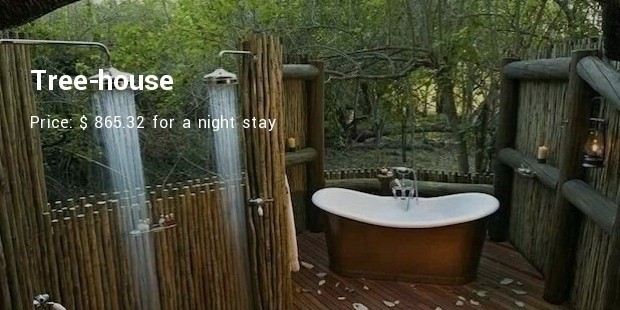 Although, it is placed high above the forest, once inside the bathroom, you could watch any animal roaming about in the jungle as you wash your face. 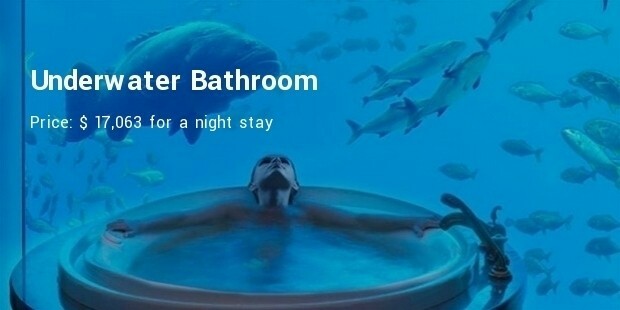 Whenever you are in Dubai, you need to go below the sea-level to the undersea resort to enjoy the underwater bathroom. The resort, located below water, is familiar to one and all as Palm Jumeirah Island. The luxury bathroom will fill you with awe. It is fabulously awesome. This bath-room is out of this world. When you step in to it, you feel as if you are inside the international space station orbiting the earth. 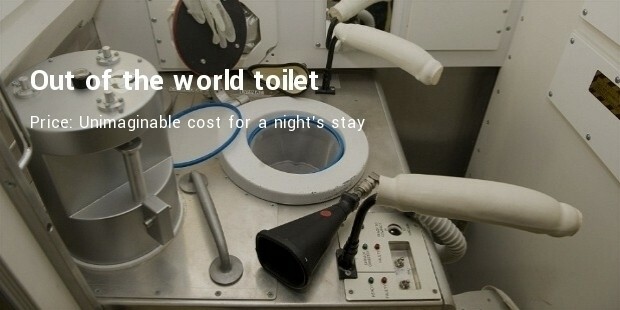 The development of this bathroom has taken a cost of £15 million. 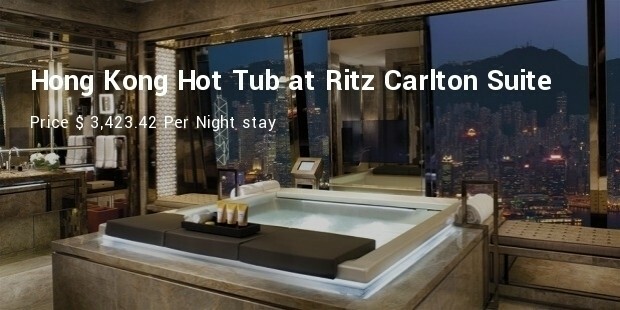 Such bathrooms are superb in every aspect, which only the super-rich can afford.